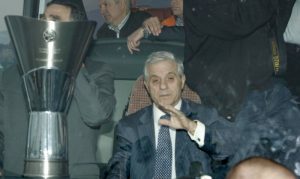 Pavlos Giannakopoulos, the longtime president and owner of Panathinaikos, died today. 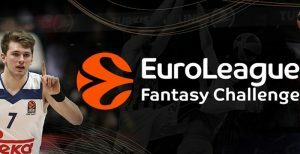 EuroLeague Fantasy: The big winner of the Eurohoops League! 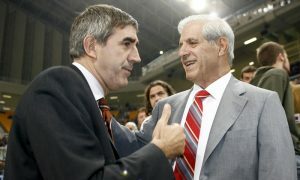 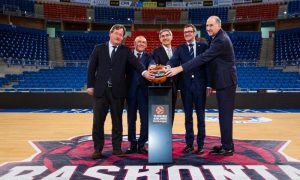 "How many colors can Obradovic change during a single game?" 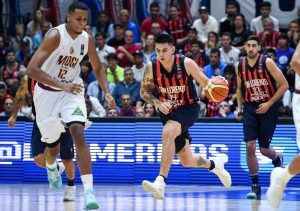 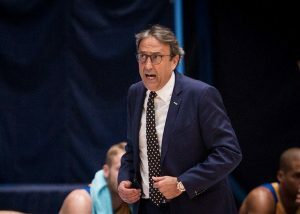 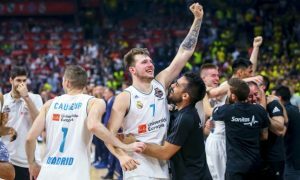 The reigning EuroLeague champions are already making moves for the next season. 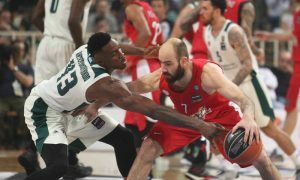 Vassilis Spanoulis didn't disappoint this season either as he treated us with his basketball mastery. 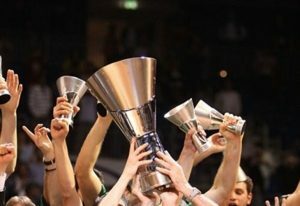 Enjoy the best moments from January until May in what was a great EuroLeague season.